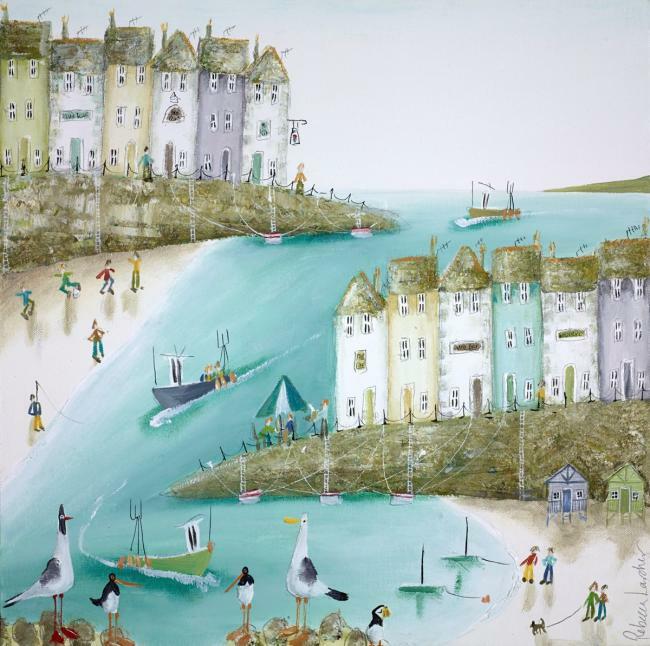 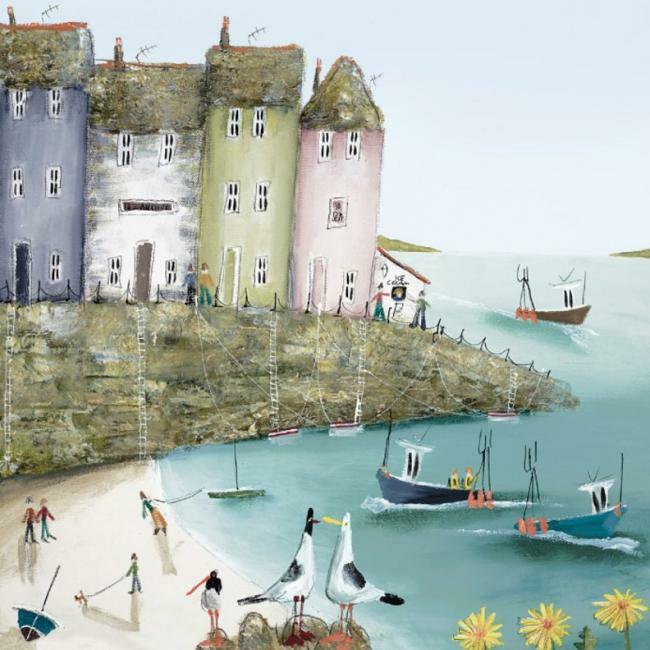 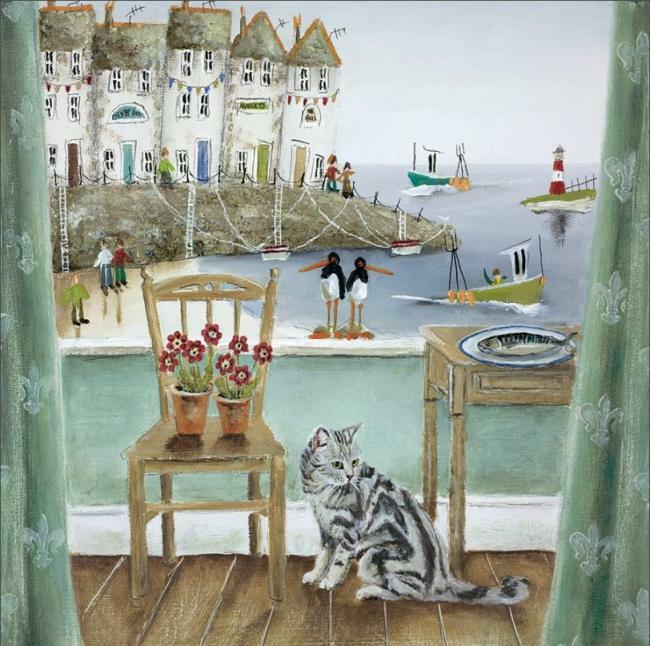 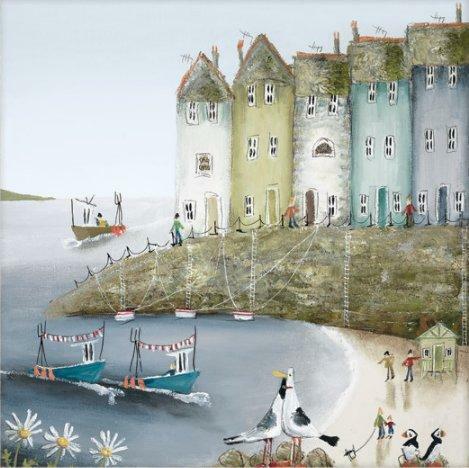 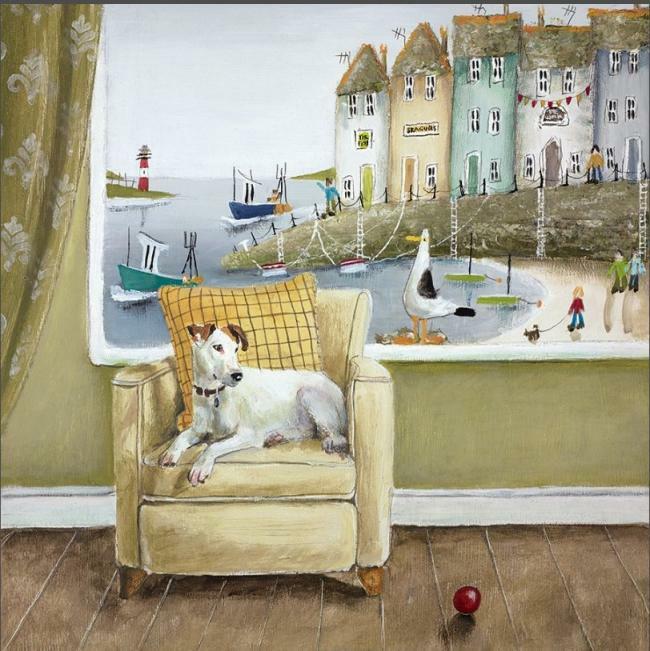 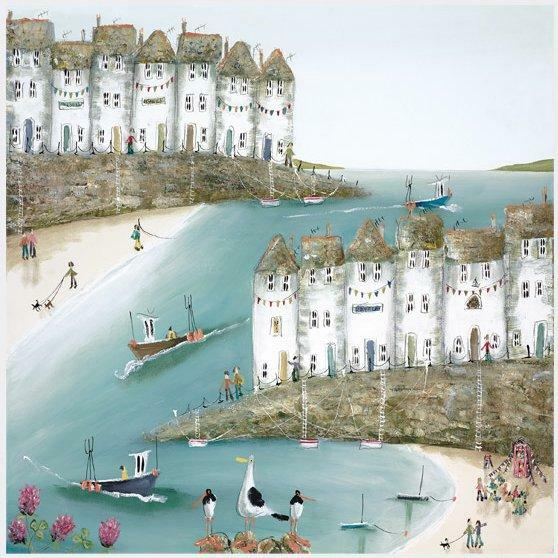 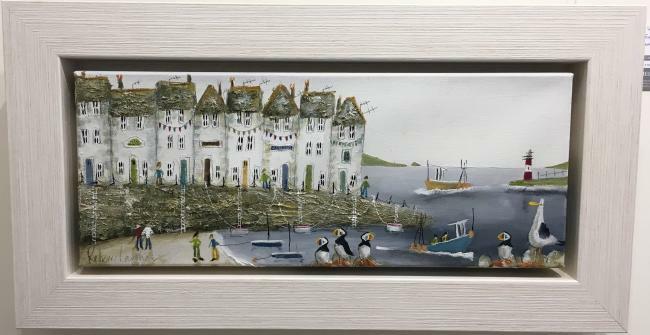 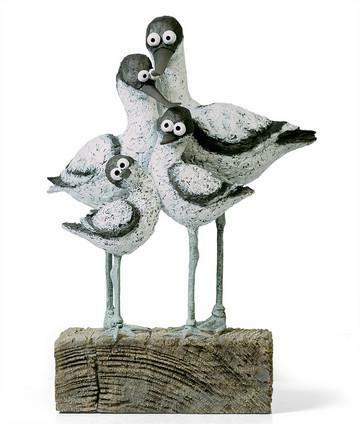 Illustrative contemporary artist, Rebecca Lardner was born in Swanage, in Dorset in 1971 and gained a BA Honours degree in Illustration at Liverpool John Moores University, after completing an art foundation course at Bournemouth and Poole College of Art and Design. 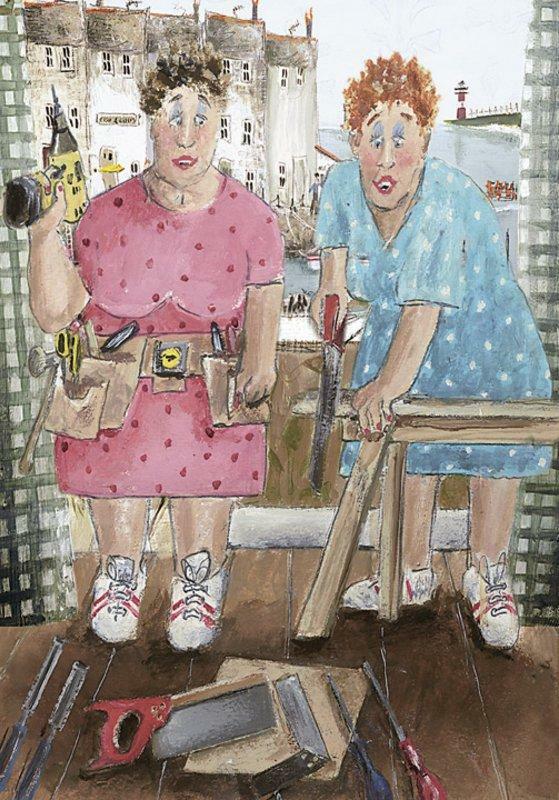 Lardner quickly rose to prominence in the contemporary art world and became an established name within her chosen illustrative field, attracting the interest of - and gaining commissioned work from - notable individuals and groups. 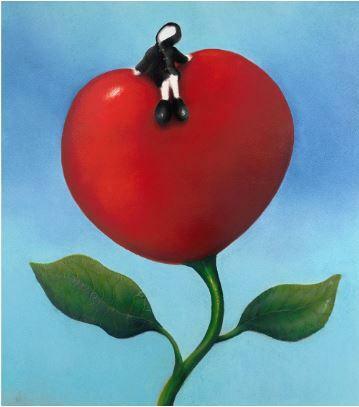 As well as being approached to commercially illustrate album covers, record sleeves and magazines amongst other subject matter; Lardner has been invited to submit art for Paul McCartney’s Music Academy. 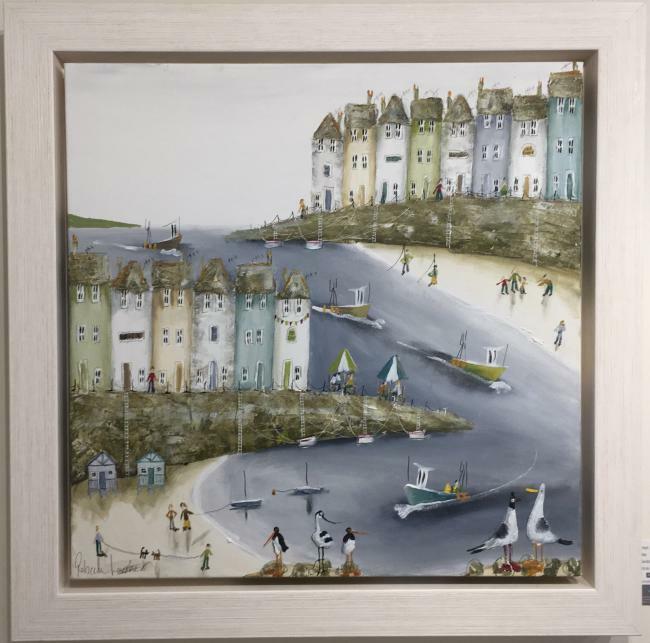 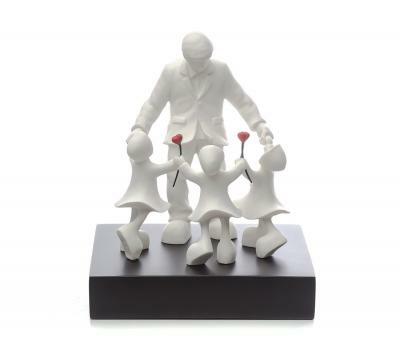 She’s also no stranger to exhibiting her work in galleries across Europe, America and throughout the world, whilst travelling extensively to broaden her creative horizons. 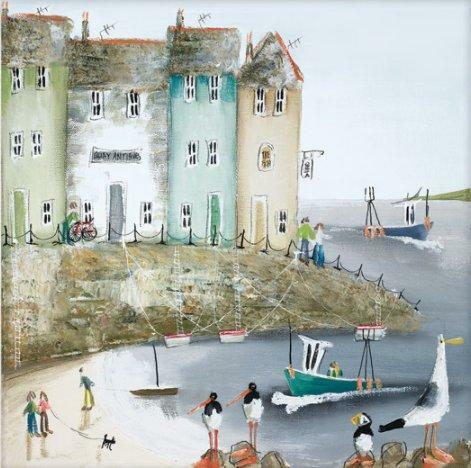 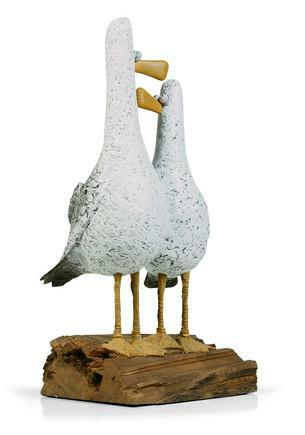 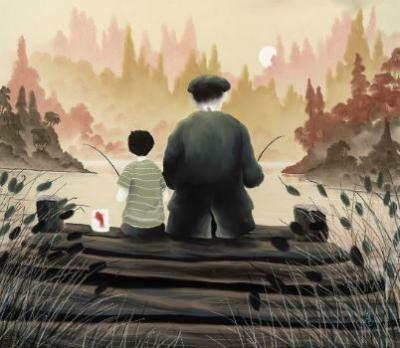 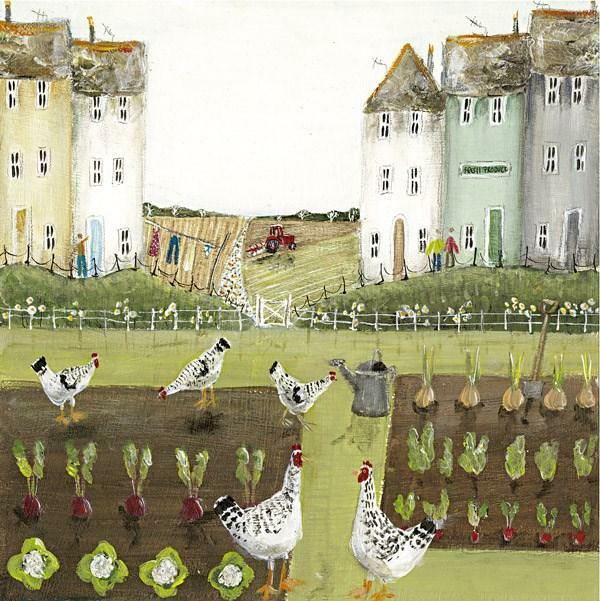 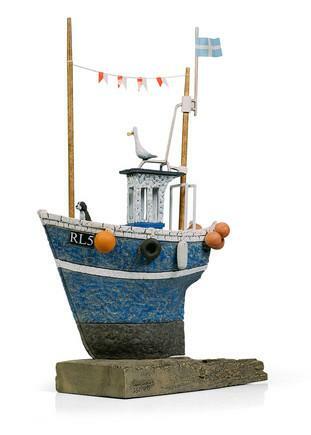 Lardner’s illustrative influences and style direction are taken from acclaimed Cornish artist, Alfred Wallis, who would quite literally fill his canvas with as much South-West coast, fishing village life as was creatively possible, a skill-set that has not been lost by Lardner herself, who also steadfastly champions a much is more mantra when visualizing and composing her hugely popular pieces. 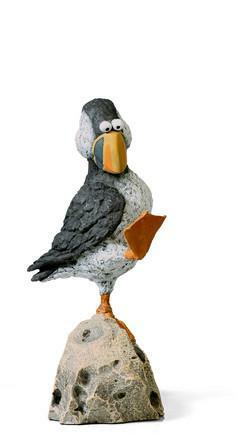 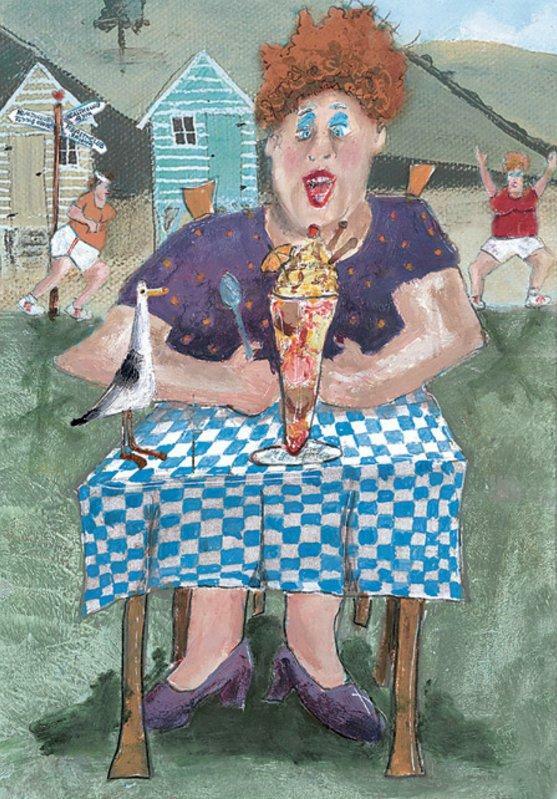 Infinitely twisting, turning, contorted and equally distorted images epitomizing traditional, every day life in west coast seaside villages and towns are very much Lardner’s hallmark, which instantaneously recall long holidays and warm, timeless summers well spent by generations. 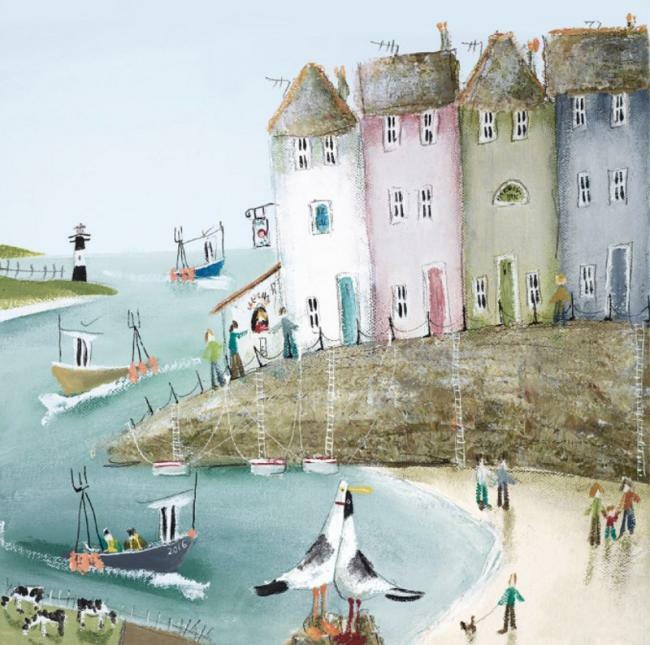 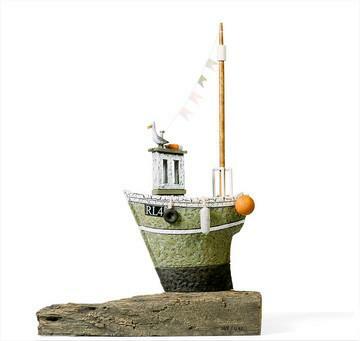 Orthodox, pastel-rendered fishermen’s cottages, distant figures, harbours, trawlers going about their business and seabirds, theirs, seek to capture the very essence of life and times in and around Dorset, Devon and Cornwall’s coast-clinging settlements. 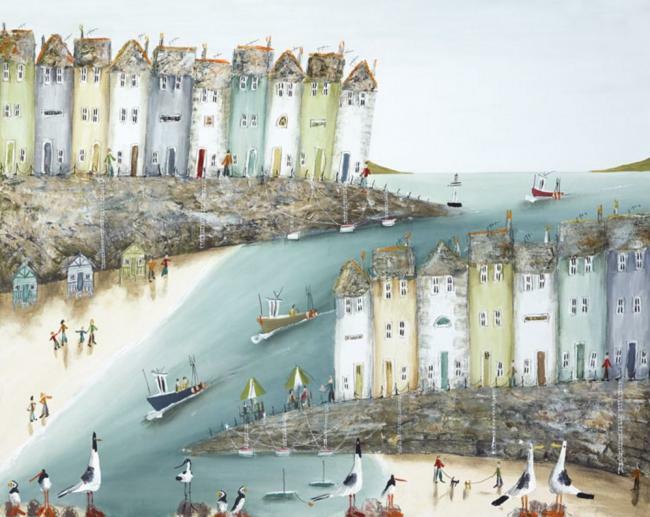 Lardner tellingly uses her almost skewed perspective and panoramic visions on this tight-knit world so as to accommodate an entire village’s hustle and bustle, and accentuates the otherwise natural sweeping curves of harbours and beaches, horizons and land-breaks to translate the movement and energy of these places and people. 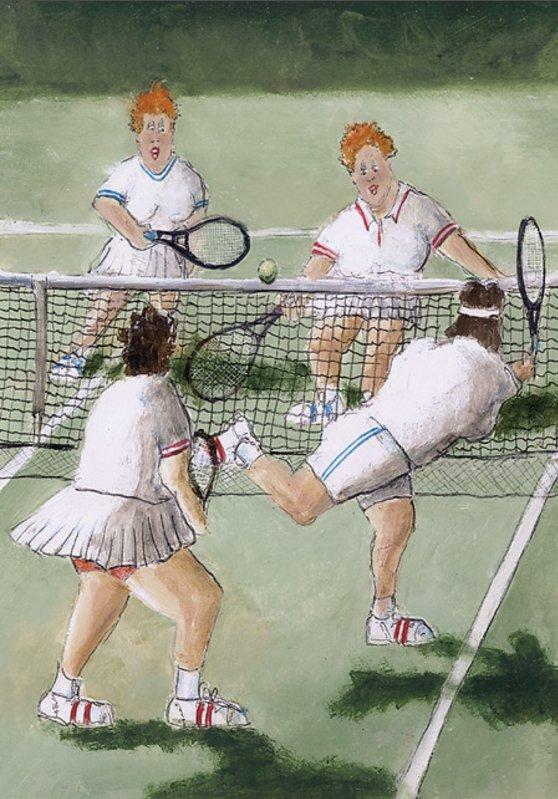 These exaggerated compositions are all-enveloping and come together to furnish the viewer with an uncompromised picture and story, set far beyond the parameters of the canvas itself; unapologetically cramming in much and more, yet at the same time finding a balance and sensitivity all of its own. 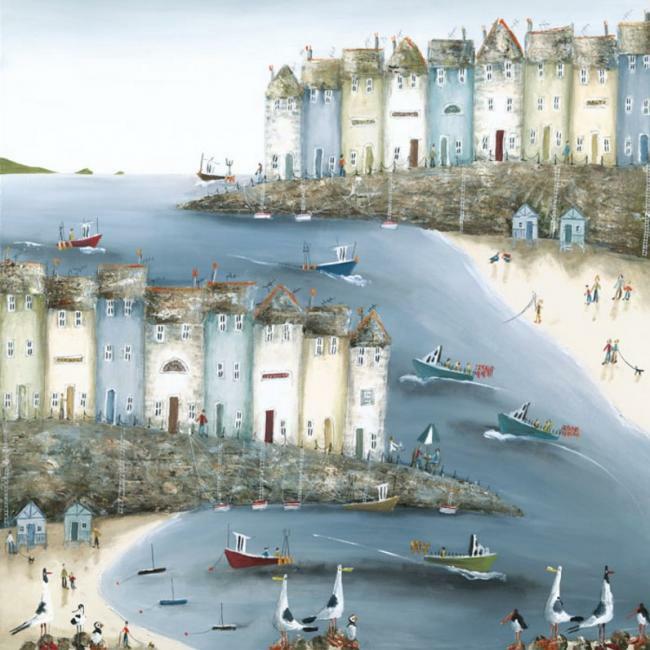 With a penchant for distinctive, robust blues, greens and greys, as well as cooler hues mixed and lifted from the same palette, Lardner’s typically oil on canvas works of art recognize the industry and enterprise of its locally-sourced populace in a Lowry-esque fashion, drawing a living, breathing, colourful native community out of every piece.